Straight hair is a thing of the past for me. I do rarely straighten it as I prefer textured hair and my hair is naturally straight. I guess you can say I’m lucky with the latter. I am low maintenance when it comes to styling my hair as it’s always the same old same old but this has changed my thought process when it comes to styling. I’ve used this to create those bohemian waves and loose curls and the results are amazing. No static hair. Having naturally straight hair, my curls lasts all day. Due to the plating on this, it helps create those perfect waves/curls I want without pulling the hair, burning my fingers or getting tangles with the cord. It glides so smoothly and leaves the hair feeling silky and not dry. I use the low to medium heat setting and it hasn’t damaged my hair. 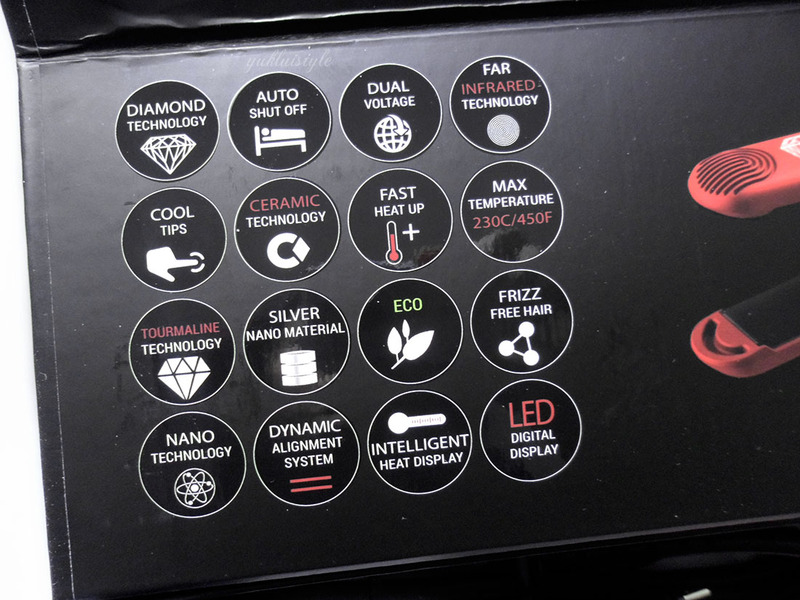 The buttons on the inside allows me to adjust the heat accordingly and the temperature will be displayed digitally. Did I forget to mention that this heats up fast? It’s lightweight and will not weight your luggage down. Perfect for travelling. This does have the US plug so you will need an adapter in order to use it outside the US. You may think oh this will only display in Fahrenheit but don’t worry, it will display Celsius depending on the voltage supplied. Even if you cannot understand or be bother to convert the temperature measurement when travelling, you can use the heat display as guidance. It will light up green accordingly to the temperature. I remember the days when I got paranoid on whether if I’ve unplugged my hair straighteners and burnt the house down. 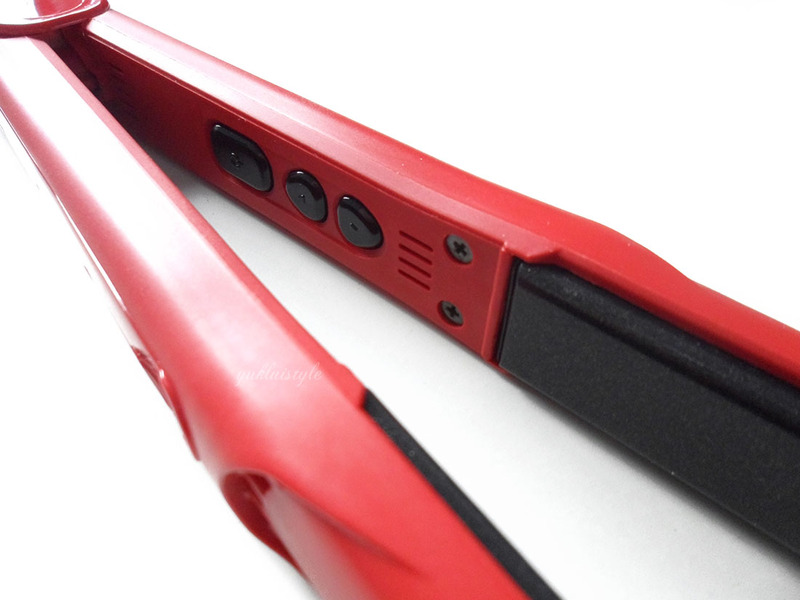 These straighteners will automatically turn off after 30 minutes. It gives me a sense of relief but I will always have that feeling still. It’s nature! When you receive this, it is nicely packaged inside but I’ve thrown the inside packaging out, oopsies. 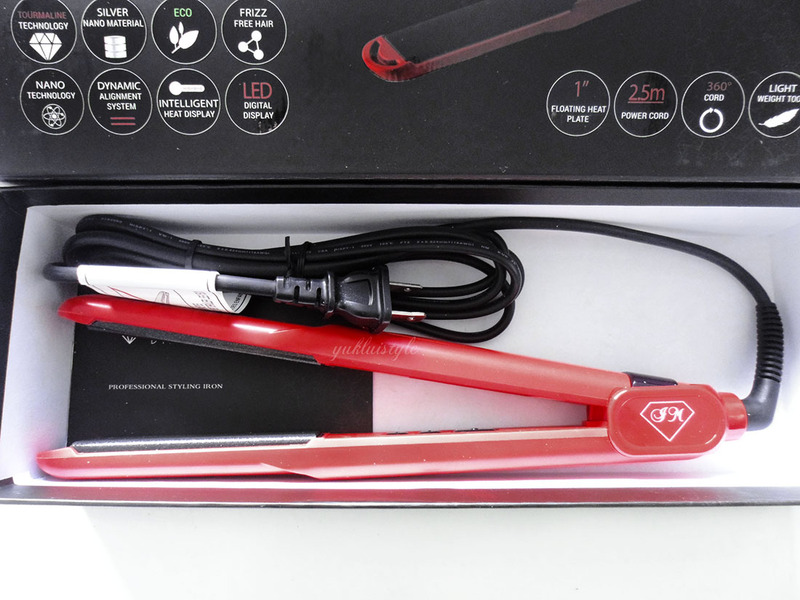 This is probably one of the best hair straighteners I own, even my sister is pinching this. This is great for those who doesn’t have enough time in the morning. I do believe this will work for those with thick hair and or fizzy hair and it does what it says on the box. A big thumbs up! It’s around £104 when converted but its worth every penny. 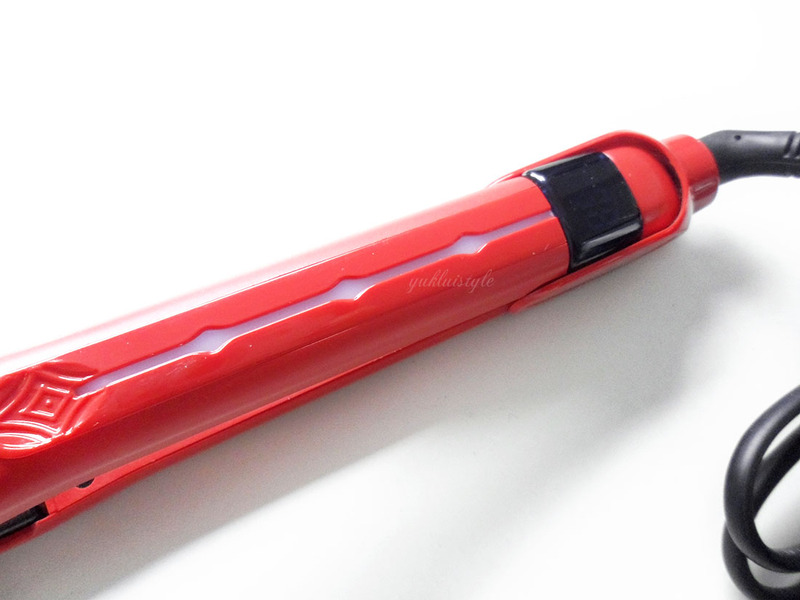 What’s the best straighteners you’ve used? I'm the opposite, I have thick, curly hair and straightening it takes forever! I'd love to try these straighteners though, they sound great, I can't believe I have never heard of them before. I haven't straightened my hair in years, but I love that you can use this to create loose waves too. Would love to see some pics of your hair after using it! This looks great. I love the brand. They have good hair clip ins. 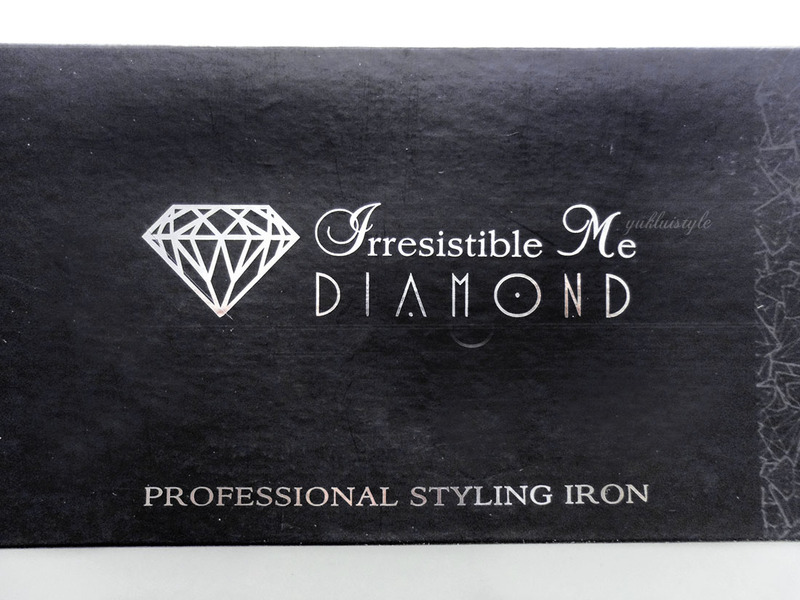 These straighteners sound like a great alternative to GHDS and the colour is lovely. This is probably better than my straightener. Mine can be unreliable and I definitely don't take it with me when I'm traveling. I love the idea that they automatically turn off. I always worry I've left mine on! This product sounds really interesting, I need straighteners as my hair is frizzy otherwise. Love that they turn themselves off. Great feature. Nice to hear that these are good for travelling as that is a top concern for a lot of friends of mine who straighten their hair everyday!